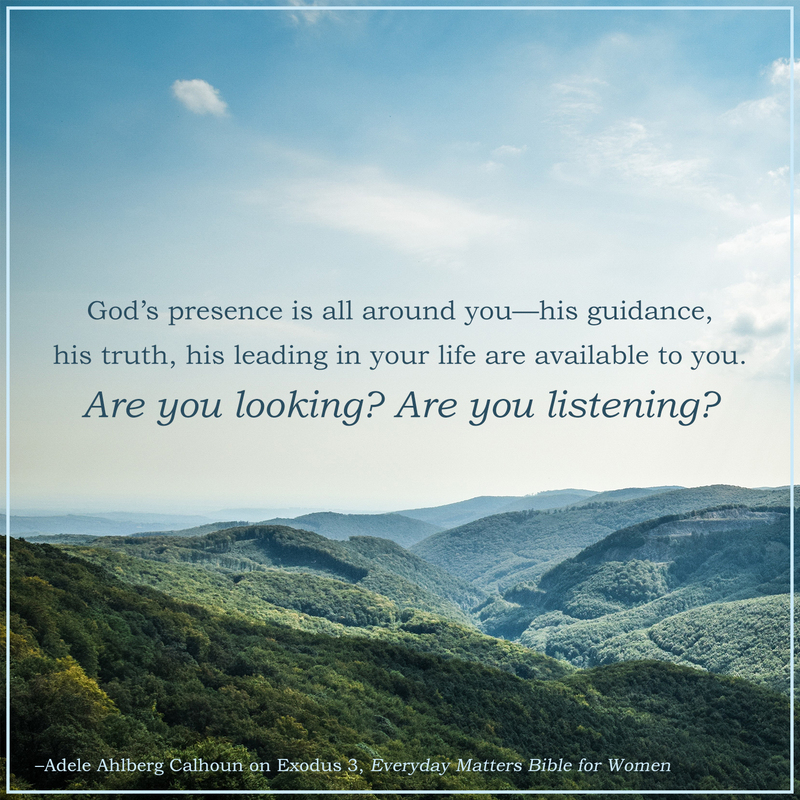 God’s presence is all around you—his guidance, his truth, his leading in your life are available to you. Are you looking? Are you listening?